As the leaves fall so do our prices … we are grateful for your loyalty and truly appreciate your business. We would like to give back and as such have prepared the most amazing offers for you with prices starting as low as $1 and many items are more than half price. *Unless sold sooner, check form for detail, terms and conditions may apply. Pricing automatically set at checkout online www.direct.CH2.net.au or use form below. An easy guide to choosing the right wires and plastics. "With a number of online mail-order orthodontic treatments appearing on the market, the Australian Society of Orthodontists (ASO) is warning the Australian public against the health and financial risks associated with unsupervised, self-administered orthodontics. This trend is gathering momentum in the United States, with aligner manufacturing companies now encouraging people to take teeth straightening into their own hands by purchasing ‘DIY’ clear aligners with no in-person assessment by a specialist orthodontist or a general dentist. 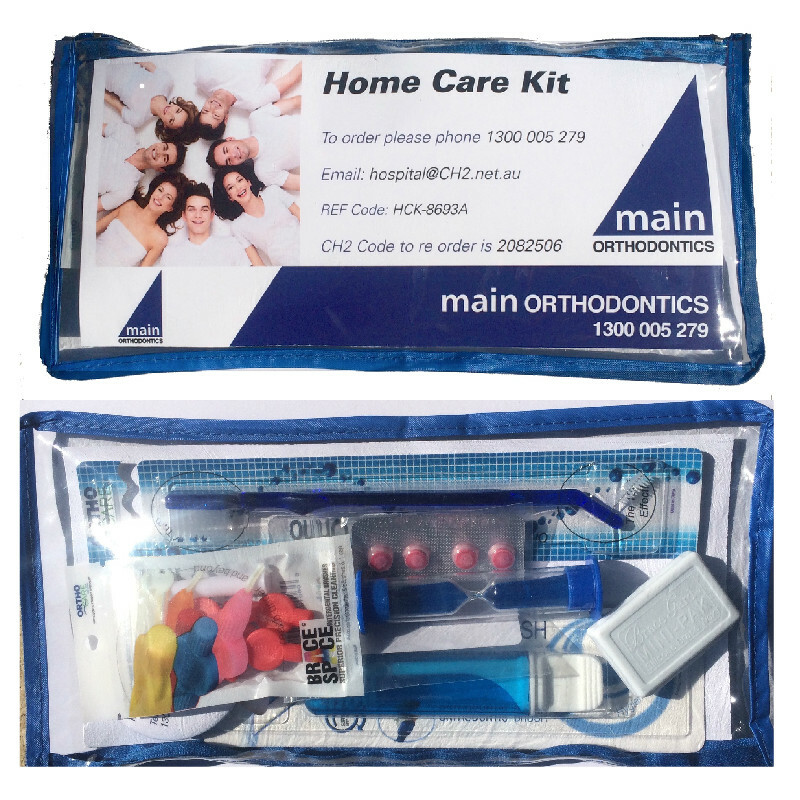 Australians need to be aware of the dangers and limitations of attempting to move their teeth with at-home kits, which include the risk of serious damage to teeth and gums, poor treatment results and a lack of accountability from the product provider should things go wrong. Moving teeth is a health care procedure and it requires the personal supervision of a specialist orthodontist to ensure treatment is carried out safely and effectively. For some consumers, ordering tooth aligners online may seem convenient and cost-effective, however the costs involved in repairing damage from unsupervised treatment can far outweigh the initial investment. The ASO urges consumers to be wary of these risks and recommends a comprehensive assessment with a specialist orthodontist before considering treatment with clear aligners." How do you choose your plastic? We get asked a lot of questions about the right plastic to choose so I thought I would step through what is recommended. Of course, we recommend the ESSIX® PLASTICS range for its APPEARANCE, STRENGTH AND DURABILITY but the material you use is an integral part of your treatment plan with patients. 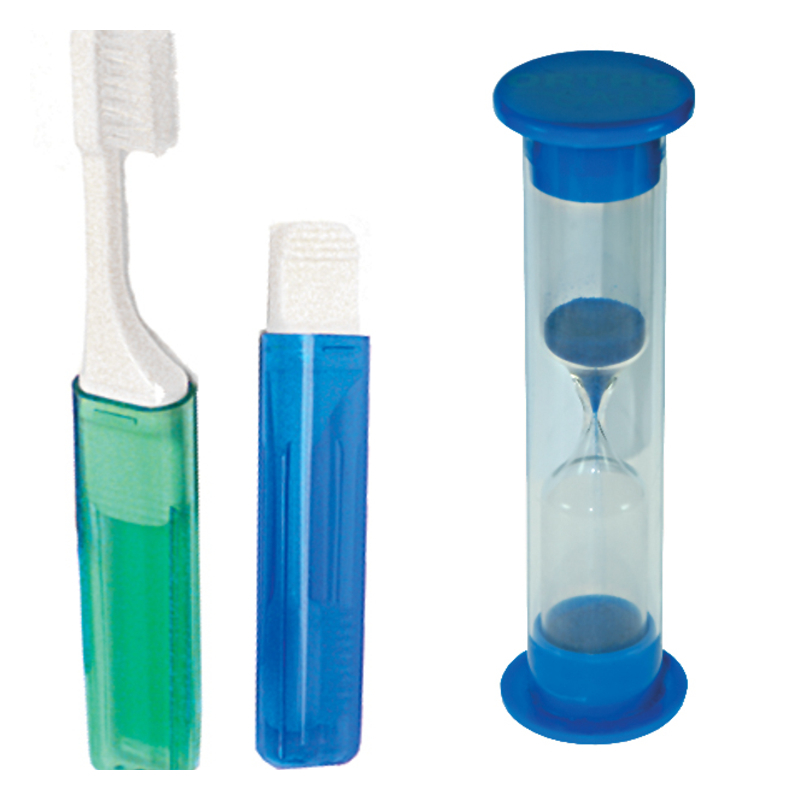 Essix® Brand Plastics is a highly respected name in clear orthodontic retention and polymer technology. From the clarity of Essix ACE® Plastic, to the durability of Essix C+® Plastic, to the bonding capabilities of Essix A+® Plastic, it’s no wonder so many practices rely on genuine Essix® Brand Plastic to help guarantee compliance and satisfaction. When it comes to meeting the needs of you and your patient, Essix® Plastics gives you the quality you demand and the versatility you need. See our full range of patient care here. Brace Relief Silicon Wax where quality is the key! This medical grade silicone does not melt or become hard and crumbly, has absolutely no taste or smell, remains pliable when drinking hot liquids and can be moulded across the entire labial area to form protective mouthguard for musicians and athletes. Home Care Kit. To make it easy for patients (and for you!) we have our Most Popular Pack ready to go! 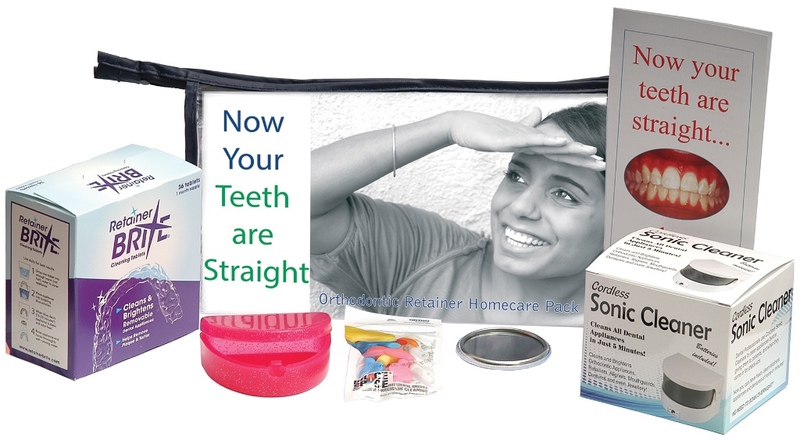 Our Home Care Kit has an ideal selection of products to help your patients look after their new fixed brace, and also to help them maintain good oral hygiene, during orthodontic treatment. Mini Aligner Pack. 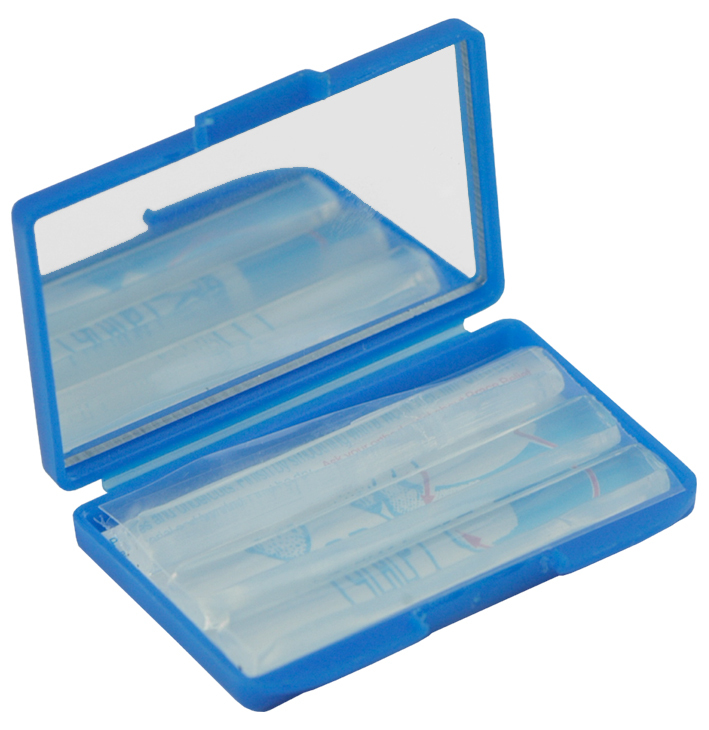 Likewise for Aligners we now also keep a mini Aligner Pack for you to sell to or include as part of your treatment plan for patients. 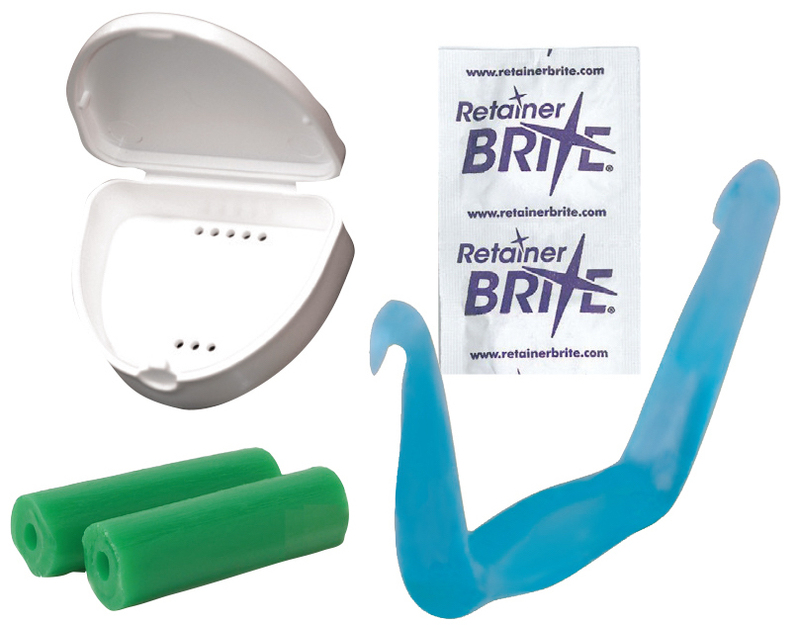 This pack has been put together to help aligner patients remove their aligner clean thoroughly, and then re-seat back in mouth. And remember “don’t forget to pack your toothbrush" and timer!